“We had a blast working with Jane for our November wedding! From day one, Jane was extremely responsive, organized, and easy to talk to. Her planning style was a dream for both me, a Type A bride, and my husband, a laid back groom. Throughout the planning process, Jane was eager to collaborate on the playlist and day-of timeline; we shared a few Google docs where we curated music together, and vibed off of each other to build out the structure of the day. 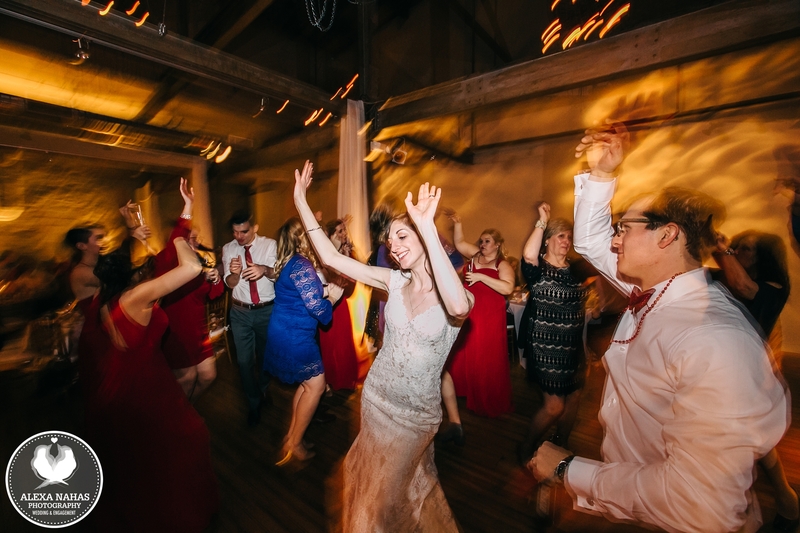 We had a few non-traditional requests which Jane happily accommodated, i.e., no organized dances (like the Electric Slide), playing a mix of indie and Top 40s songs, and no announcements for activities like the cake cutting. Jane even spiced up our requests and ideas with ideas of her own! We ended up only giving Jane a handful of ‘must play’ songs, but totally trusted her to handle the rest of the playlist. When it finally came to the wedding day, Jane read the crowd on the dance floor perfectly. We had people raving about the music for days after, ranging from older guests to our youngest friends. The dance floor was packed all night!